Laws are meant to protect society, but they are not flawless. A war on drugs has been ongoing for decades, and those fighting it can often look no farther than the local pharmacy. Most drugs are manufactured to treat illnesses and help people lead healthier lives. 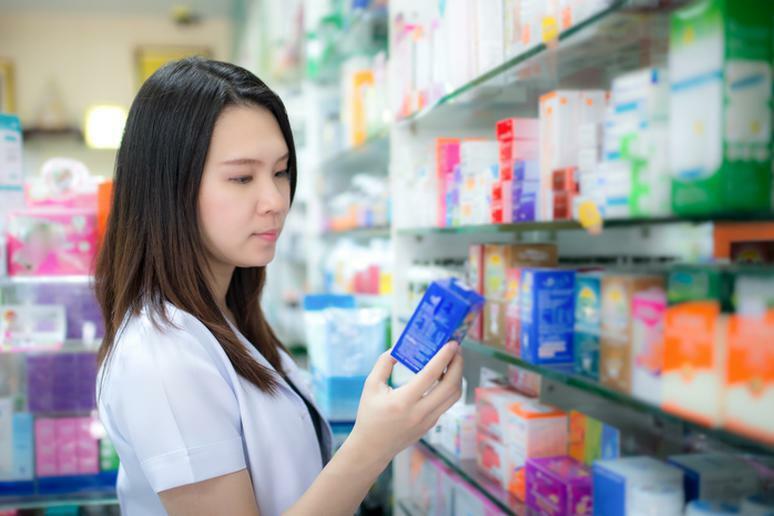 Pharmacy and drug store sales in the U.S. jumped from $78 billion in 1992 to $251 billion in 2014. Medications are often prescribed to ease pain and alleviate symptoms of chronic conditions. But many people don’t know how really dangerous an over the counter medicine, such as Tylenol, can be. It’s very easy to take too much because it’s present in many other drugs for which you don’t need a prescription, Dr. Scott R. Drab from the University of Pittsburgh School of Pharmacy, says. 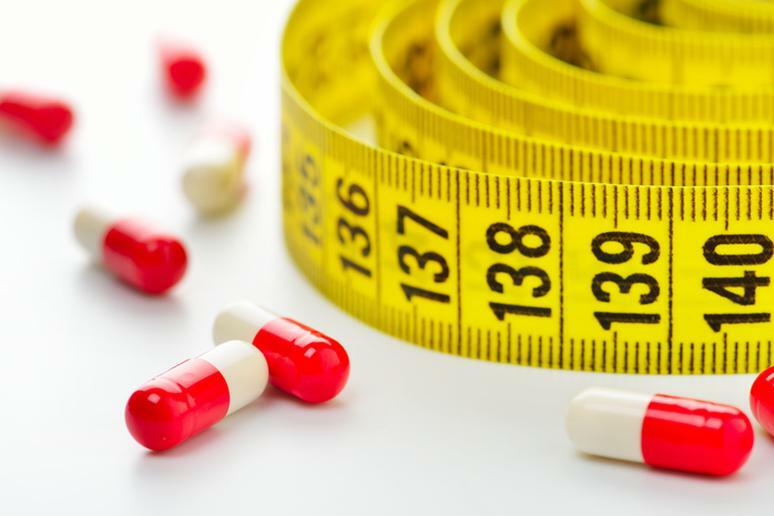 Diet pills can cause serious harm, according to the FDA. The agency has found hundreds of products that are marketed as dietary supplements but actually contain hidden active and unsafe or understudied ingredients that are used in medicine to treat a specific illness. Studies have shown that they may increase the risk for heart attack and stroke. Appetite suppressant phentermine is a common ingredient, Dr. Drab says. It is similar to amphetamine, he adds, and can cause, arrhythmia, palpitations and leaky heart valves after a lengthy use. 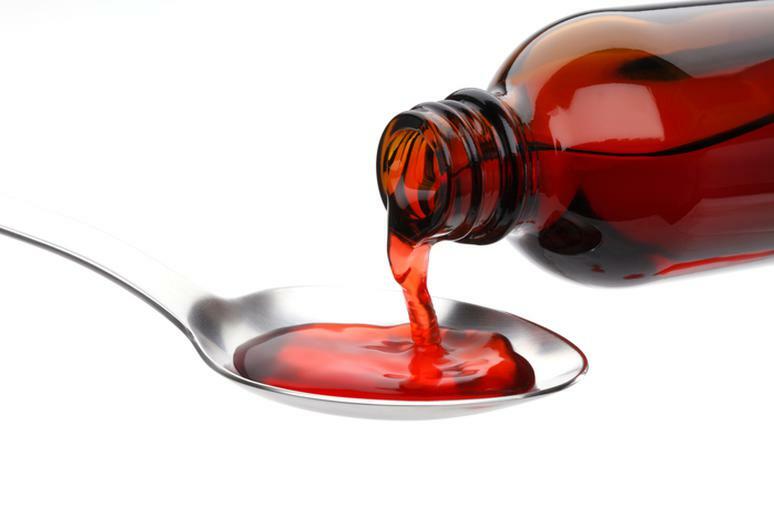 Many over-the-counter cough medicines contain active ingredients that are psychoactive (mind-altering) at higher-than-recommended dosages and are frequently abused for this purpose, according to the National Institute of Drug Abuse (NIDA). Dextromethorphan (DXM) is the dangerous ingredient, Dr. Drab says. It can produce euphoria, dissociative effects and even brain damage, but when used recreationally, he adds. “You’ll be fine if you take a spoon but not whole bottle.” Also, cough medicine may contain other drugs, such as expectorants and antihistamines, which are unsafe at high doses and can lead to addiction. No one can argue that coffee has its benefits – it wakes you up, increases alertness and helps you stay focused. The problem is when people drink too much of it – or more than 3-4 cups a day, Dr. Drab says. The safe amount for most healthy adults is 300-400 mg a day, which is equivalent to two 5-Hour Energy shots, one Starbucks Venti brewed coffee, and 2.5 16 fl. oz. Monster energy drinks. Anything more than that can lead to arrhythmia, chest pain and even death, he adds. 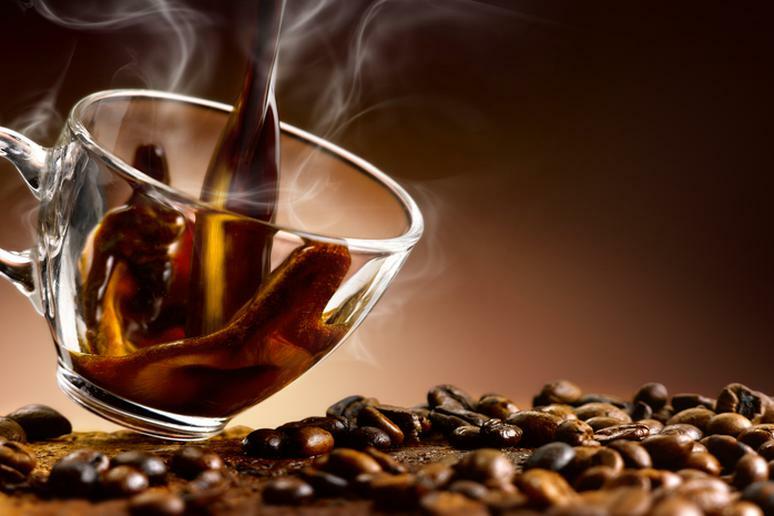 Research by the European Food Safety Authority has linked caffeine overdose to panic attacks. Salvia, also known as “shepherdess's herb,” “diviner's sage,” “magic mint,” and “Sally-D,” is a medicinal herb. Its main active ingredient is salvinorin A, which changes the chemistry in the brain, causing hallucinations, according to the National Institute of Drug Abuse. The effects, which can also include loss of coordination, dizziness, and slurred speech, are short lived, but may be very intense and frightening. Long-term effects include depression and suicidal tendencies, Dr. Drab says. The DEA lists salvia as a drug of concern that poses risk. 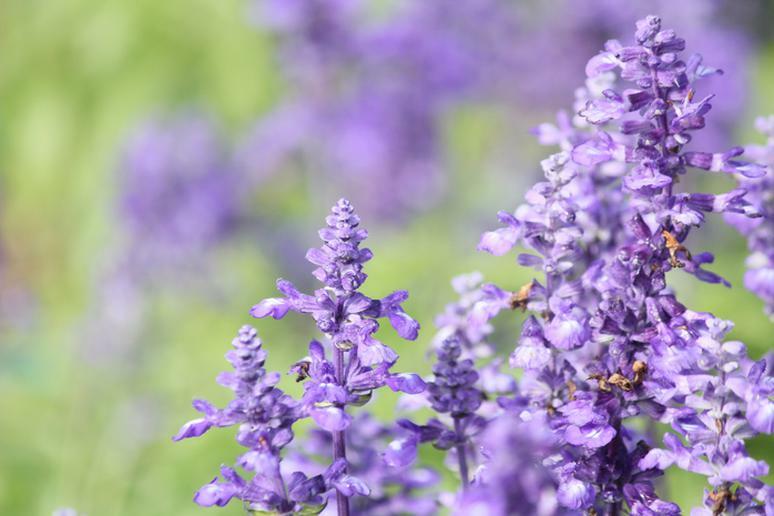 Salvia is legal, but illegal to provide to underage people in California, Maine and Maryland. It’s only legal when not intended for human consumption in a few southern states, and remains illegal in most of the country. Inhaling helium may produce some fun results for a few seconds. Breathing anything other than oxygen comes with risks. 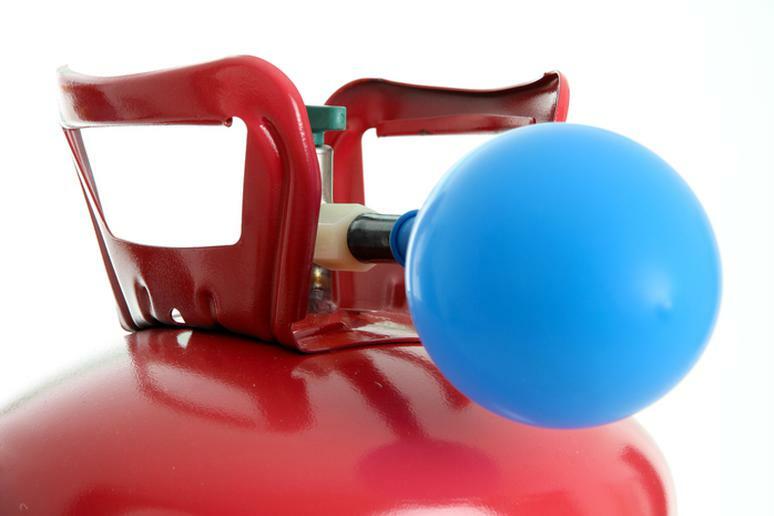 Helium is an inert gas that displaces oxygen in the body and can cause disorientation, dizziness and blackouts. Huffing too deeply can cause an embolism. Also, pressurized tank gas can cause the lungs to rupture, Dr. Drab adds. Deaths, although rare, have been reported, according to the NIPC. Sildenafil (Viagra) use may be associated with an increased risk of developing melanoma, research shows, by affecting the cell pathways that allow the cancer to spread to other parts of the body. The little blue pill can also cause sudden sensorineural hearing loss, according to the U.K. National Health Service. A study showed that two-thirds of the SSHL cases occurred within 24 hours of taking the drug. If taken with nitrates, which are commonly used by older men to treat chest pain, Viagra can cause severe drop in blood pressure, Dr. Drab says. “Organs not receiving enough blood flow can lead to organ damage and death,” he adds. 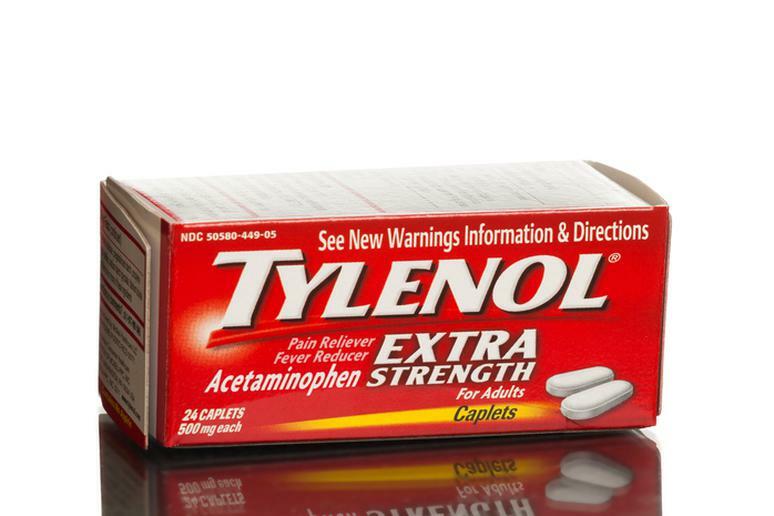 Acetaminophen, the generic name of which is Tylenol, can lead to liver toxicity, Dr. Drab says. 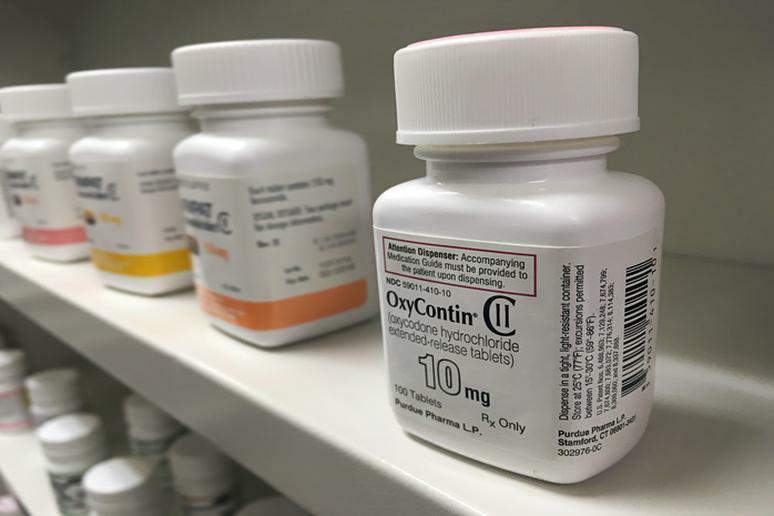 It is one of the most commonly used drugs in the U.S. for treating pain and fever, the FDA says. From 1998 to 2003, acetaminophen was the leading cause of acute liver failure in the U.S., with 48 percent of acetaminophen-related cases associated with accidental overdose. Overdosing happens for two reasons, Dr. Drab adds. One is that it’s sold over the counter, making people think that it’s safe and they take more than one. Also, acetaminophen is present in many cough and cold medicines, which people often take together. 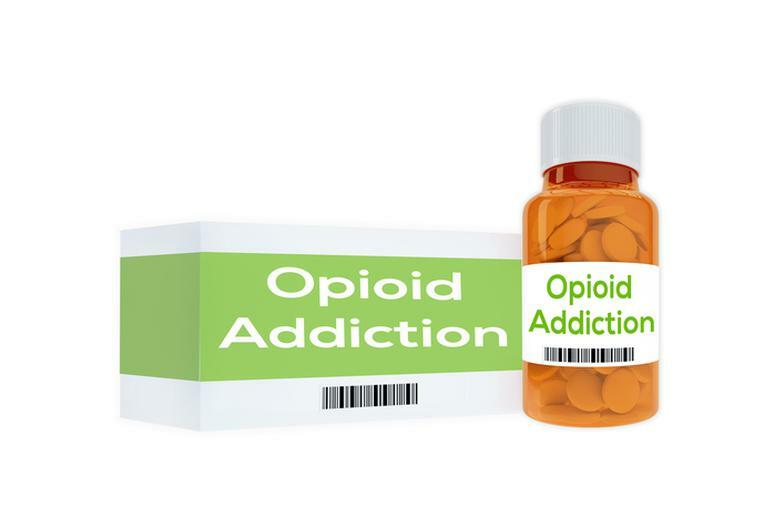 Methadone, a pain medication, is a treatment for opioid addiction as it alleviates withdrawal symptoms. It is long-acting and has properties similar to morphine, Dr. Drab says. An overdose can cause respiratory depression and death. Methadone accounts for 25 percent of all deaths by drugs poisoning, according to Center for Policy Studies, a think tank. It also has long-term physical effects such as lung problems, the Center for Substance Abuse Research says. The drug is highly addictive and can cause changes in the brain, affecting cognitive functioning, such as learning and memory, as studies show. Hundreds of studies have shown over and over again that smoking, one of the worst things you can do to your body, kills. It is associated with increased risk of cardiovascular disease, respiratory problems, infertility, and cancer, particularly of the lungs. 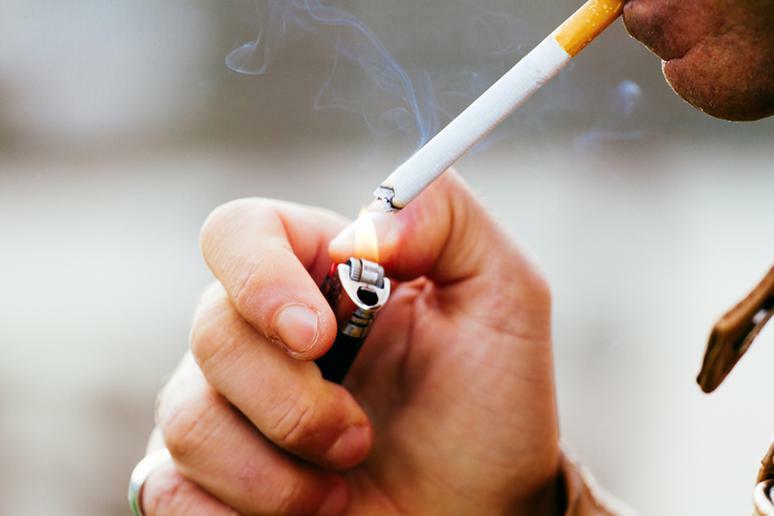 Research suggests that nicotine may be as addictive as heroin, cocaine, or alcohol, according to the CDC. The encouraging news is that quitting is not impossible – today there are more former smokers than current smokers, the CDC says. 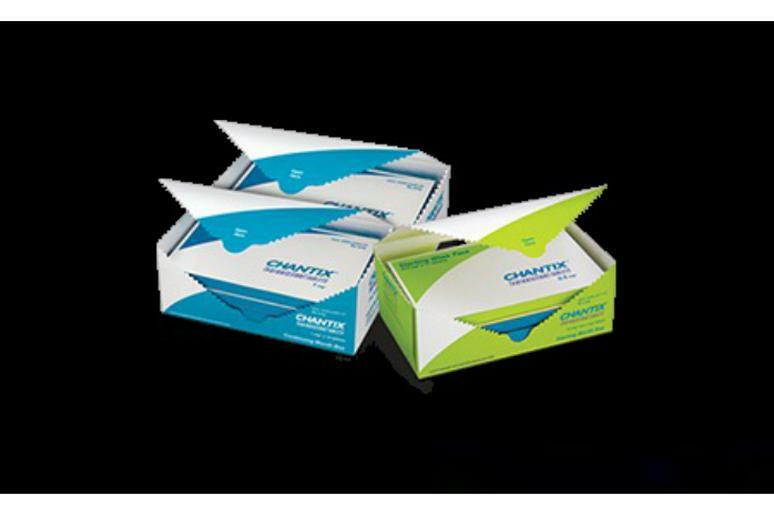 Chantix is used to help people quit smoking. However, it can make the effects of drinking alcohol much worse, leading to aggressive behavior or amnesia. There is also a risk of seizures. The drug has also been linked to suicides, Dr. Drab says. The FDA has even issued a black box warning, he adds. Serious neuropsychiatric adverse events, including, but not limited to, depression, suicidal ideation, suicide attempt, and completed suicide, have been reported. 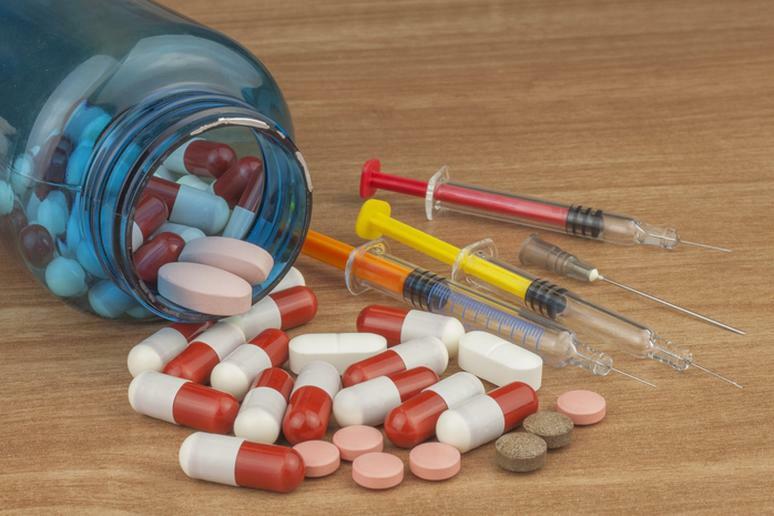 Anabolic steroids are sometimes taken without a prescription to increase muscle mass and improve athletic performance. Long-term effects include kidney problems or failure, liver damage, enlarged heart, high blood pressure, and changes in blood cholesterol, all of which increase the risk of stroke and heart attack, even in young people, according to NIDA. “Roid rage,” which is anger, aggression and similar hostile behavior, is common, Dr. Drab says. Valium, often used to treat people with anxiety disorders, fits in the benzodiazepines category of drugs. It is prescribed as a tranquilizer, a sedative, a sleep aid, and an anti-seizure medication because it acts on the central nervous system to slow down excessive electrical impulses in the brain. Alcohol is often mixed with Valium, enhancing its sedative effects. According to Morbidity & Mortality Weekly Report, benzodiazepines like Valium were involved in over 408,000 emergency room visits in 2010, and over 27 percent of ER visits involved alcohol. 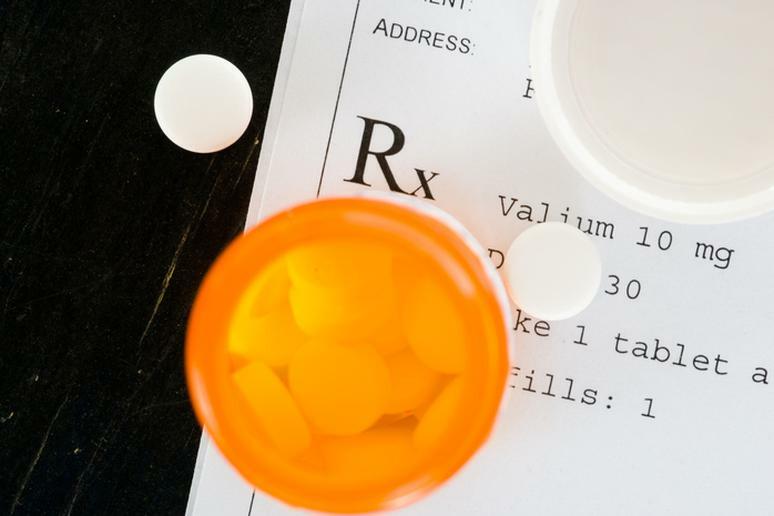 Valium is also extremely dangerous when taken with other drugs. Remember Heath Ledger? There are several ways in which alcohol is slowly killing you. A recent study found that heavy drinking among Americans rose by 17.2 percent between 2005 and 2012. 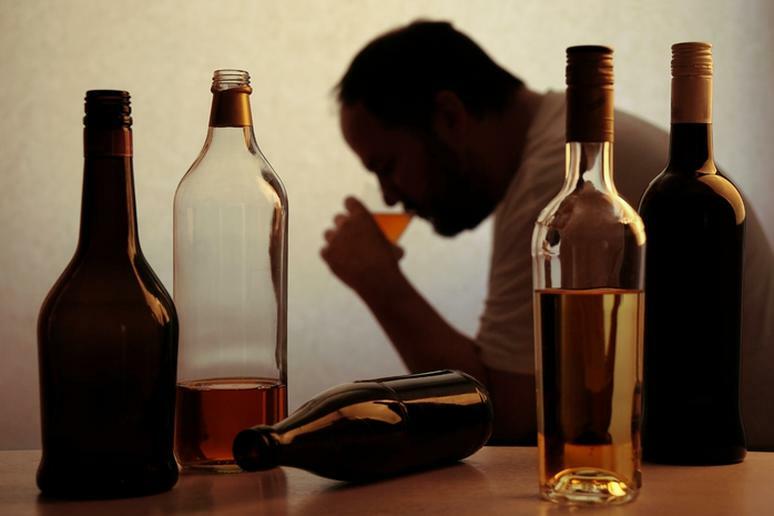 Other than car crashes, excessive drinking may also be the cause of depression and cirrhosis. Alcohol withdrawal treatment comes with risks too. About 6.6 percent of patients who were admitted to hospitals with alcohol withdrawal syndrome died due to various effects of their symptoms, according to research. Some of them include unusual heart rate, hallucinations, fever, seizures, and high blood pressure. 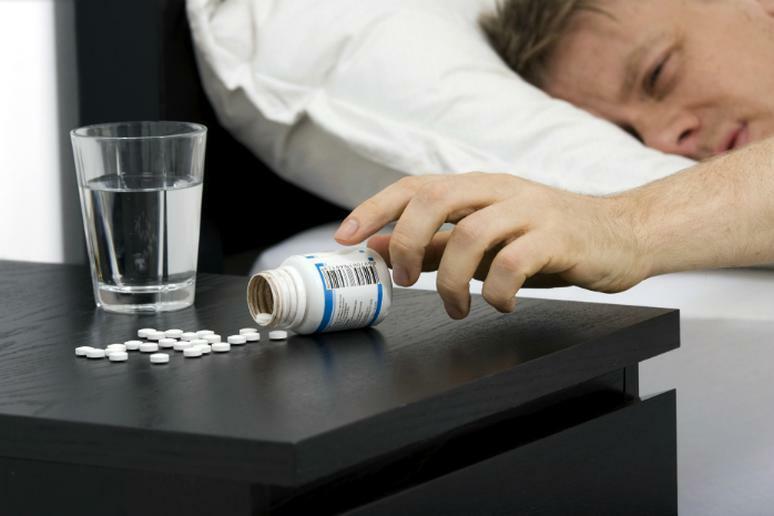 The immediate dangers of sleeping pills range from minor fatigue to coma, according to the Addiction Center. 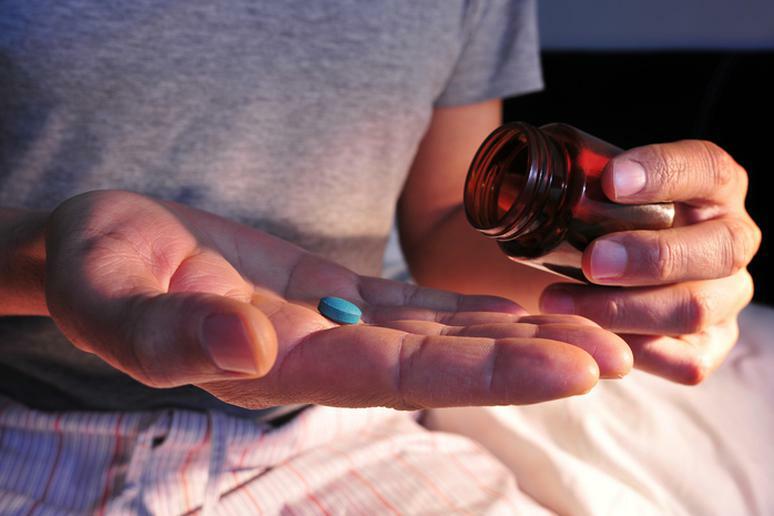 Common problems linked to taking sleep aids include memory loss, lightheadedness and dizziness. A study linked certain popular pill like Ambien and Restoril with a nearly five-fold increased risk of early death. Even people who took fewer than two pills a month were three times more likely to die.